This is the third year that I have created a Mother’s day print. What can I say, I love making cards for my sweet mama and you all reap the benefits of that! 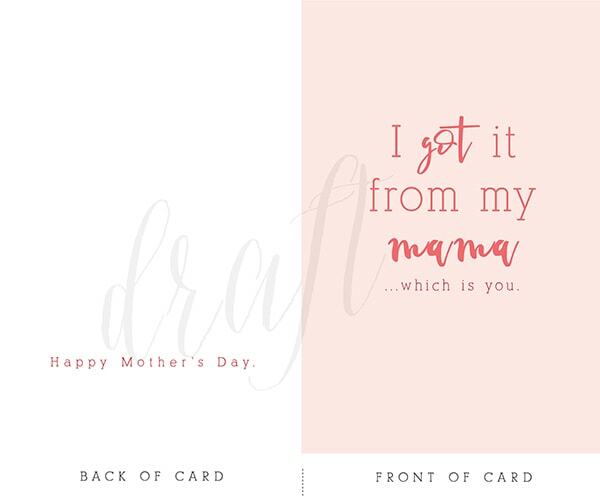 This year I made a Mother’s Day card FREE printable! Be sure to read to the bottom of the post to download. If you are interested in my other fun Mother’s Day prints, you can check them out below. I have a “you are my favorite mama” print and also a “you never stop needing your Mom” print. 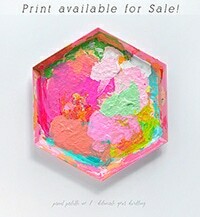 This year’s print is a 4″x6″ card. 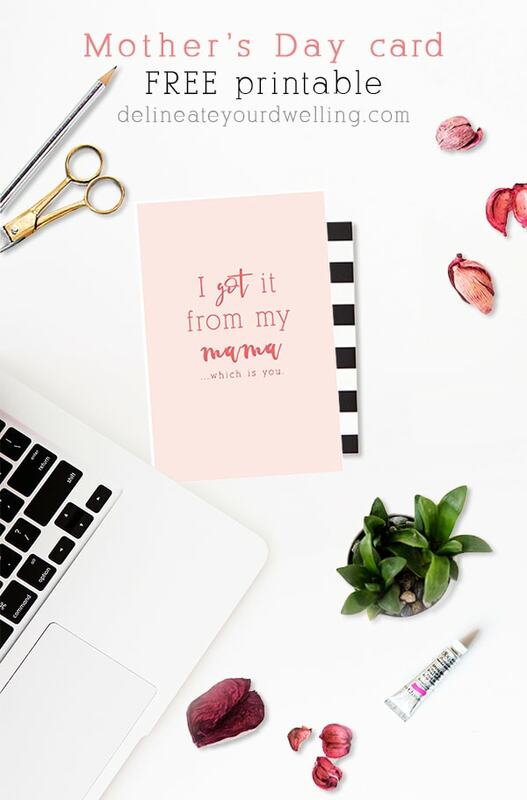 The front reads, “I got it from my mama… which is you.” You can download the file for free below and then print on your home printer or at your local print shop. The inside is blank for you to fill in and the back of the card says, “Happy Mother’s Day”. After cutting out the card, simply fold in half and you’re good to go! 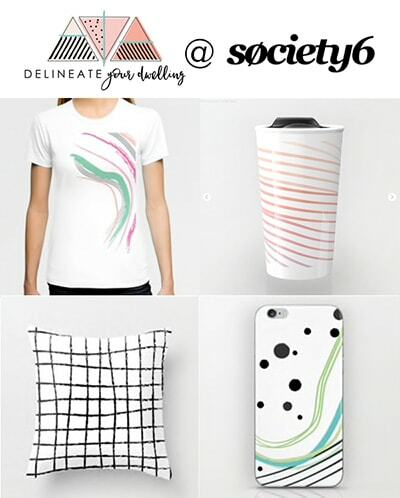 Sign up for the DYD Insider newsletter to receive access to my ENTIRE DYD Printable Library along with this ‘Mother’s Day’ printable!! !